Personal Assistant : Graduate with Diploma or Certificate in Stenography along with CCC Issued by DOEACC/NIELIT Society. Clerk/Reader/ Munsarim : Intermediate with CCC Issued by DOEACC/NIELIT Society and 25/30 words per minute for Hindi/English typewriting on Computer. Peon/Orderly : Junior High School pass. IT Supporting Staff : B.E./B.Tech./M.Sc./M.C.A. with specialization in Computer Science/Electronics/IT form recognized University. § General/OBC Candidates have to pay Rs.500/- & Rs.300/- for SC/ST category of UP (Peon/Orderly Posts) and Rs.750/- for General/OBC Candidates & Rs. 500/- for SC/ST category of UP (all Others posts) through Debit/Credit card, net banking OR SBI challan. 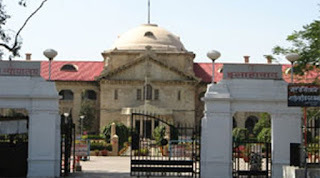 · Those who fulfilled the eligibility criteria details are required to start apply online via official website of Allahabad High Court i.e. 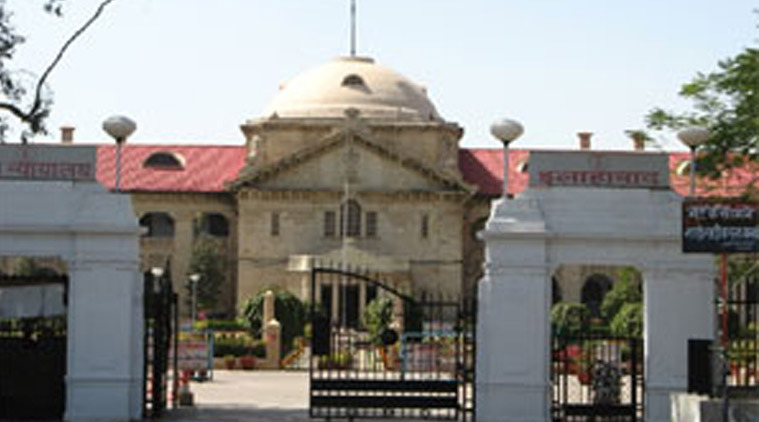 www.allahabadhighcourt.in. · Fill the “Online Application Form” with fundamental details of applicant. · Make the fee payment through online mode / SBI Challan form. · Upload the scanned Photograph and Signature correctly. · At last, to complete the online registration, click on “SUBMIT” button and take the print out of it as hard copy.